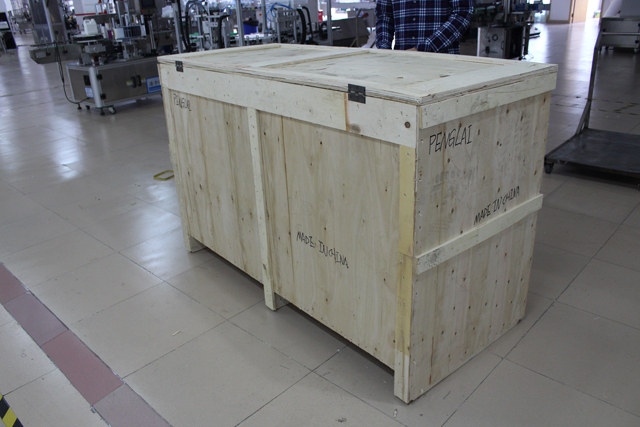 Wooden case packing of plastic cards delivery machine. 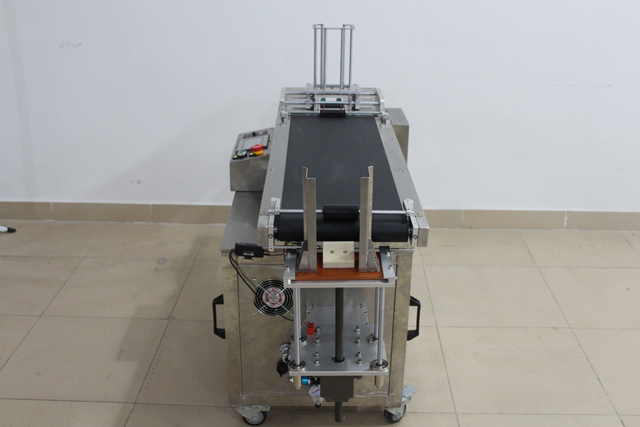 This feeding card machine is produced by SHENZHEN PENGLAI INDUSTRIAL CORP., which is a professional manufacturer of labeling machine, filling machine, capping machine and conveying paging machine. 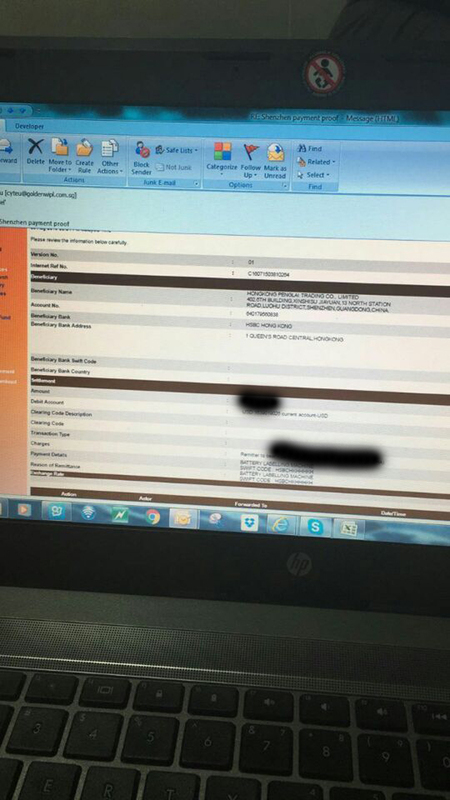 It has rich experiences, advanced technology, reliable quality and perfect service so as to have a good reputation in the industry. 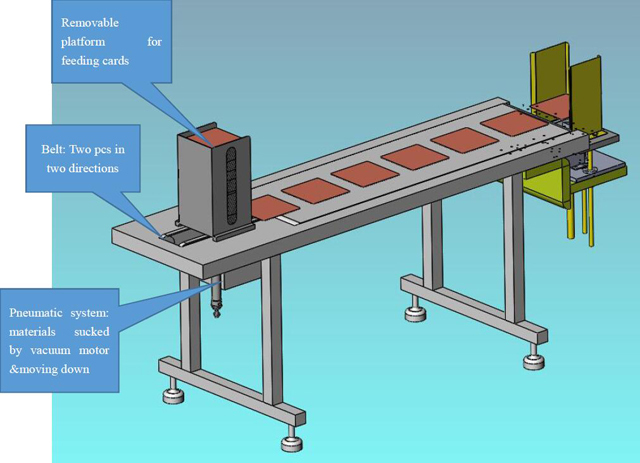 This feeding card machine is mainly used for automatic card separation of the sheet-like articles with various materials and various thicknesses, such as, paper cards, business cards, labels, all kinds of materials cards, calling cards, IC cards, IP cards, game rechargeable cards, plastic composite package cards, paper box sheet, paper bags and so on. 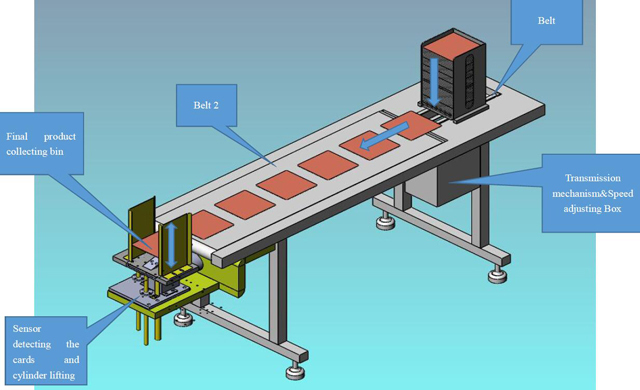 The entire sheet type articles are separated into a single piece state at the high speed, and transported by the conveyor belt to facilitate the code-spraying by the ink-jet printer one by one or other purposes. 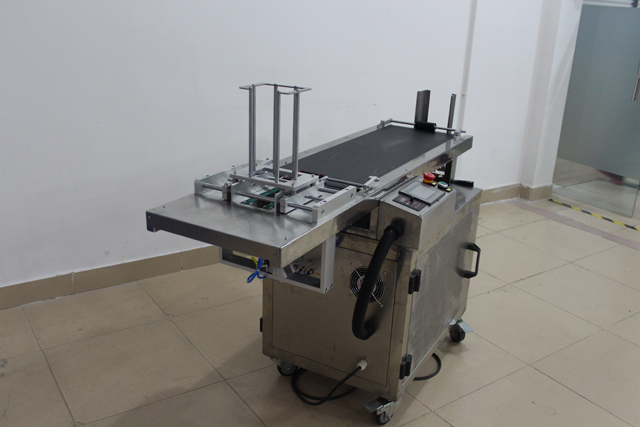 The machine has a photoelectric sensor, and can count the product, and can set stop when the number is reached. 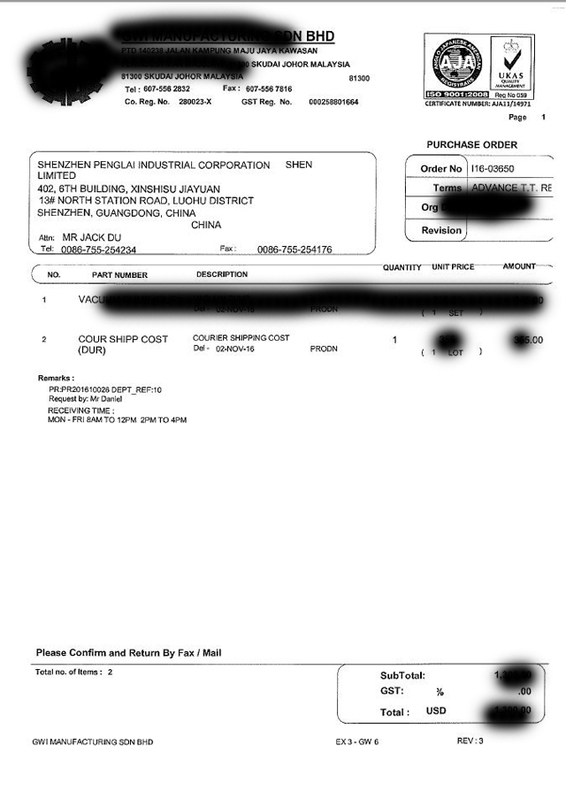 This screen shows the manufacturer's phone, fax, address and other information for the customers. After clicking button, this button points to Auto, and then click , the device is normally turned on. Click , the device is in the standby state (Note: Clear the current output first before the device starts up. If the current output is greater than or equal to the set production, the device can not be properly turned on). Zero clearing: Press button above for three seconds, the current output is displayed as zero. This button is used for debugging. When button points to "Man", press the corresponding button and the corresponding action will occur. 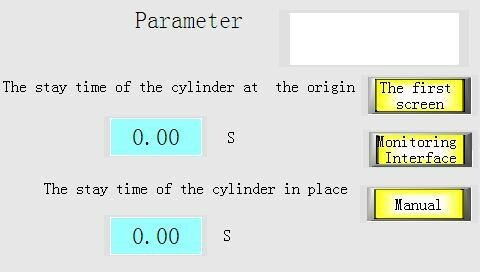 This screen refers to the stop time of the feeding card cylinder in the origin and in place. Setting this time can change the speed of the feeding card. 1) Emergency stop has been pressed: When the emergency stop button is pressed, the top right of the display shows "Emergency button has been pressed!" At the moment, pressing the button on the display is invalid. Solution: Turn on the emergency stop button, and the device can run normally. 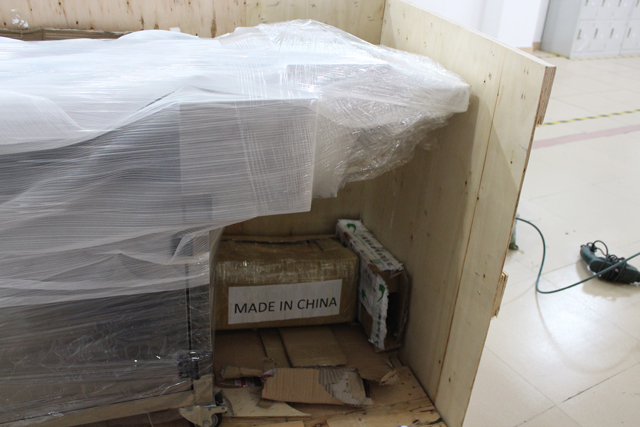 2) If the output has arrived, please clear it. The display shows "Output has reached, clear it!" Solution: Press the clear button for three seconds, and the current output is displayed as zero. You must first read the operating instructions before using the machine, and connect the power supply. 1. First plug the power supply to a single-phase power supply (with a good ground wire). 2. 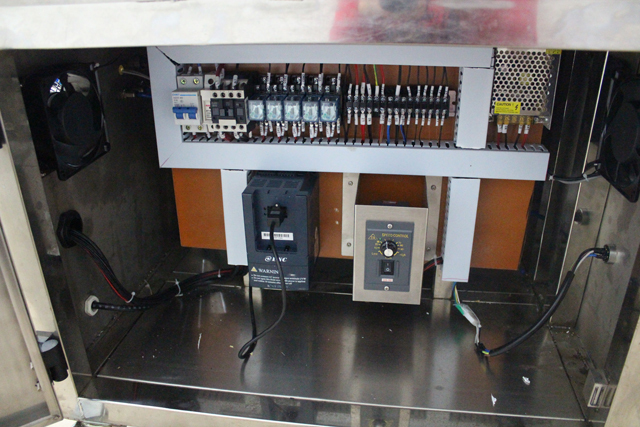 Press the total power switch on the operation panel, and the frequency inverter is on. 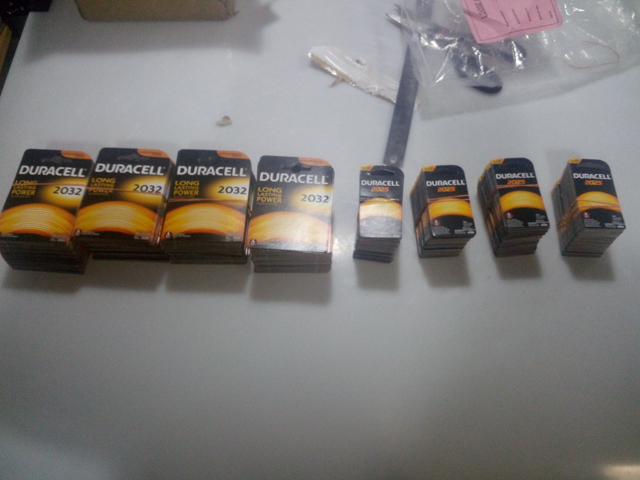 The product width paged according to the need is 119x84x0.5/89x84x0.5 (mm). The distance between the left and right guide vanes is 0.5 to 1mm wider than that of the product. 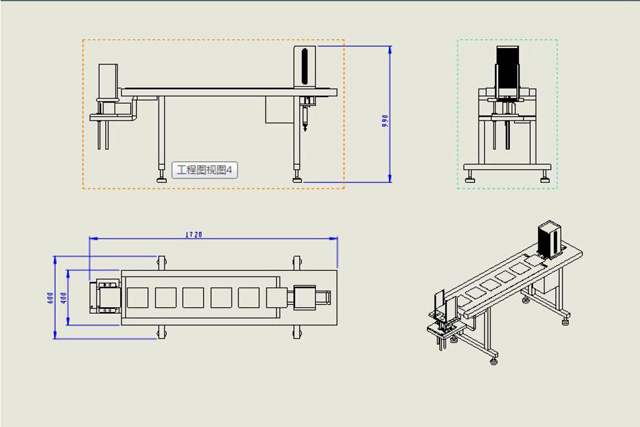 And the product center should align with the center of the guide belt, and tighten the guide bar adjustment screw of two sides. 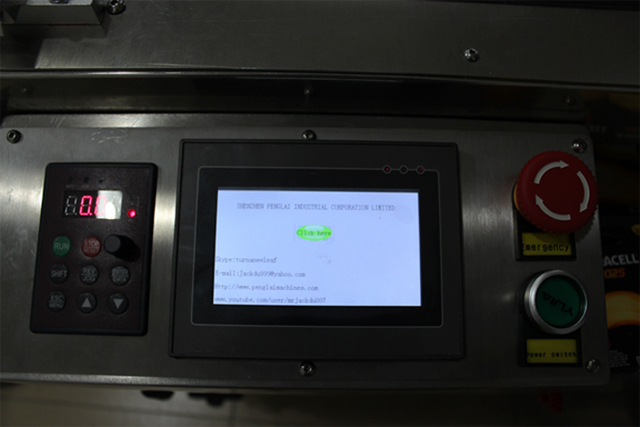 Press the run/stop switch and the light is on, and the conveyor belt, guide belt and paging belt rotate automatically for paging. If you want to suspend paging, or no product is put in, you want to run/stop the switch again. If no product, stop the product as much as possible. 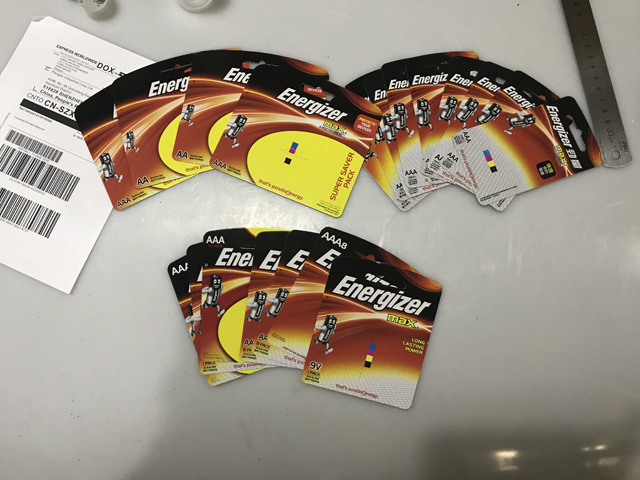 For smooth paging of the product, you can adjust the frequency inverter to adjust the machine speed in order to achieve the best results. Press the ▲ � keys on the frequency inverter to increase or decrease the displayed frequency value to speed up or slow down the speed. 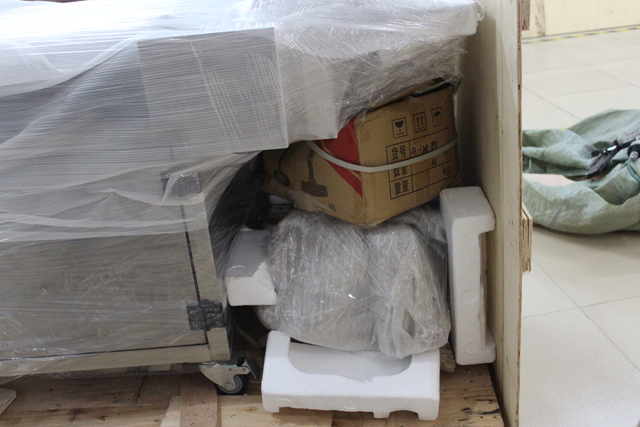 That the counter coordinates with the counting electric eye of the local device can count the product and stop the machine when the quantity is reached. Press the + - button on the counter to set the number of paging required. When the electric eye detects the number of paging to reach the set number, the machine will automatically shut down. If you want to count only, set the number of counters to a higher value. The range set in this machine is 1-9999. If you do not need a counting function, you can turn off the counter switch next to the power outlet. During shutdown, first, turn off the run/stop switch, and then turn off the start switch of the power supply, and finally unplug the power plug. The order of starting the machine is the opposite. (1) Power is not on: Check the power source and the fuse in the power outlet, the fuse is 10A / 220V. Check whether the power button is pressed. (2) For the paging question, please refer to the various adjustment steps of the operating instructions. 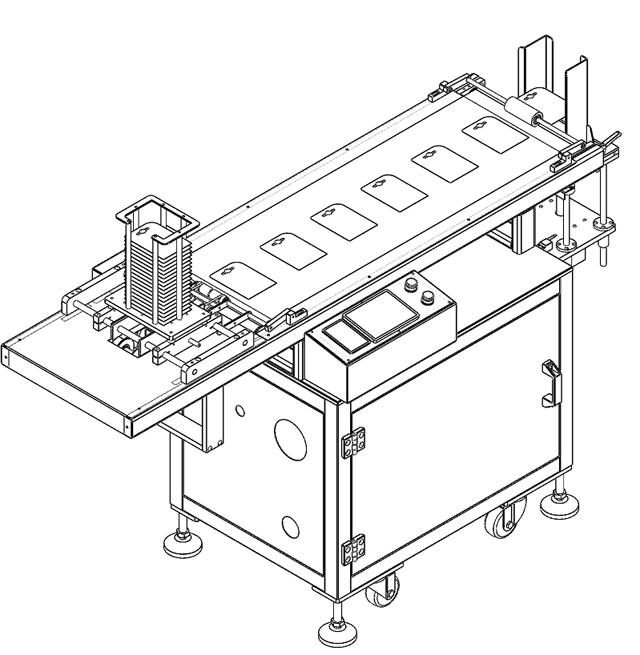 (3) Conveyor belt motor does not rotate: Check whether the frequency inverter speed setting is zero, whether the run/stop button is pressed, whether the product number on the counter has reached the set number, and whether the paging belt and the conveyor belt are jammed by product or foreign matter or due to deviation. (4) Lubricants should be regularly added to each bearing of the rotation part.